We specialize in industrial painting projects for many different industries. We use only the very best in Epoxy and Urethane Coatings to provide a long lasting finish to protect your investment. 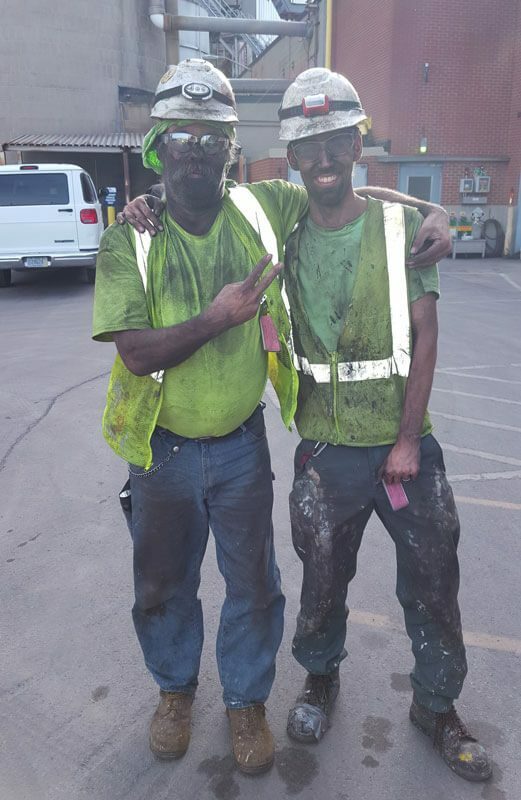 "We work hard, get dirty, but have fun doing it." We are qualified to remove lead-based paint and abate lead-based paint hazards. We can work on properties under orders to reduce or eliminate and on properties receiving federal or state funding. We only use the very best in Epoxy and Urethane Coatings to provide a durable long lasting finish to protect and beautify your investment. We utilize Power Washers to tackle your toughest cleaning needs, and sand blasters for surface preparation when needed before applying any coatings.